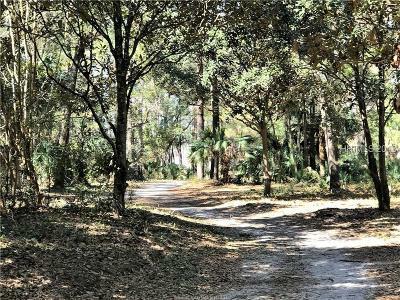 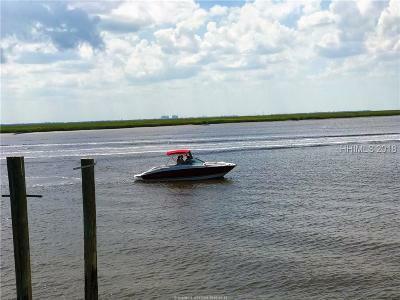 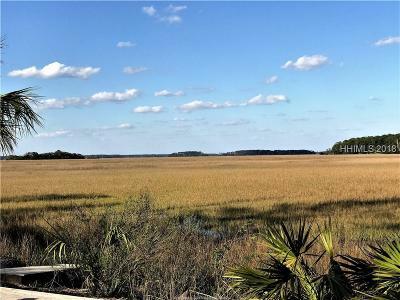 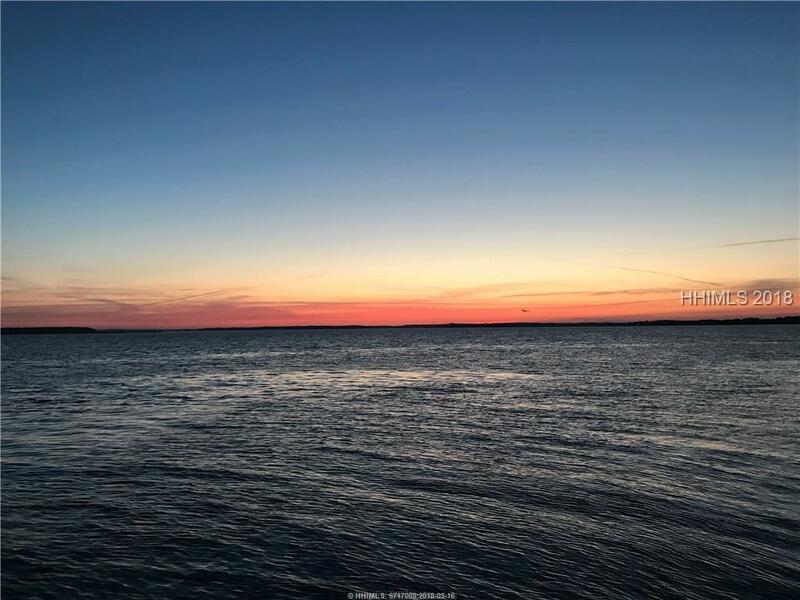 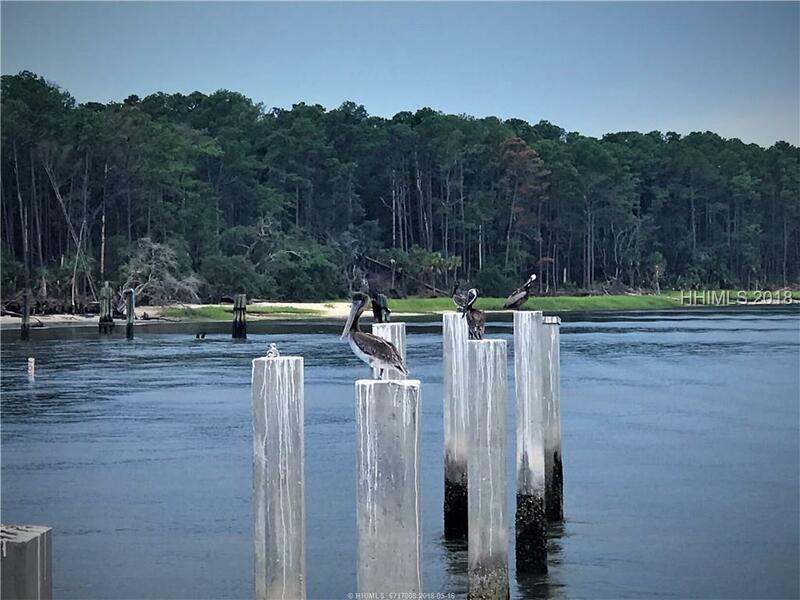 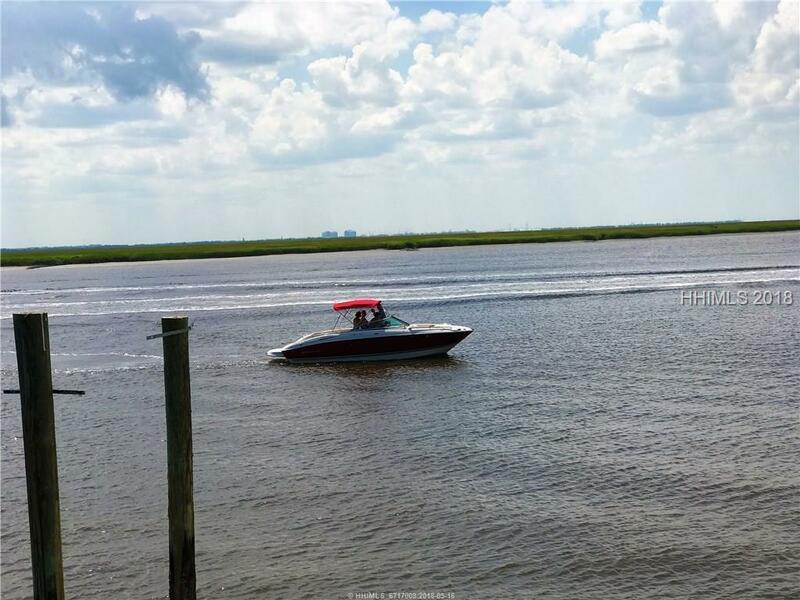 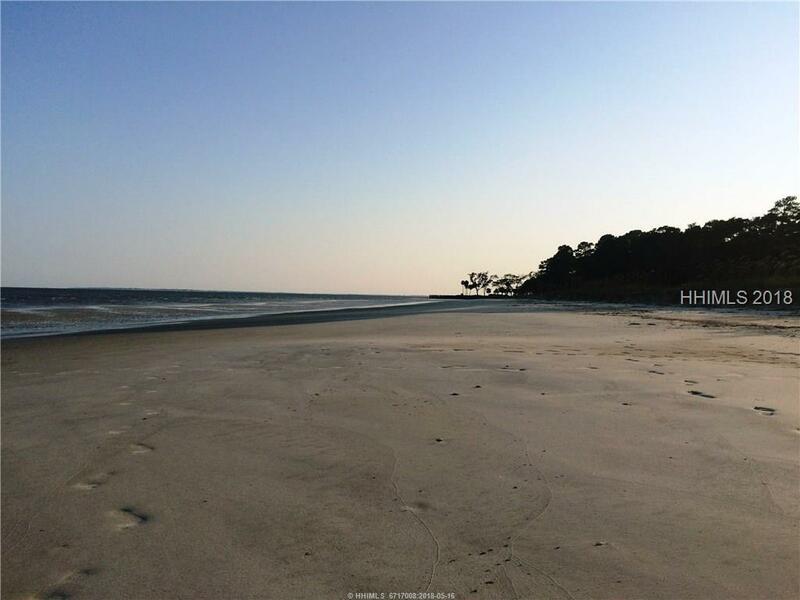 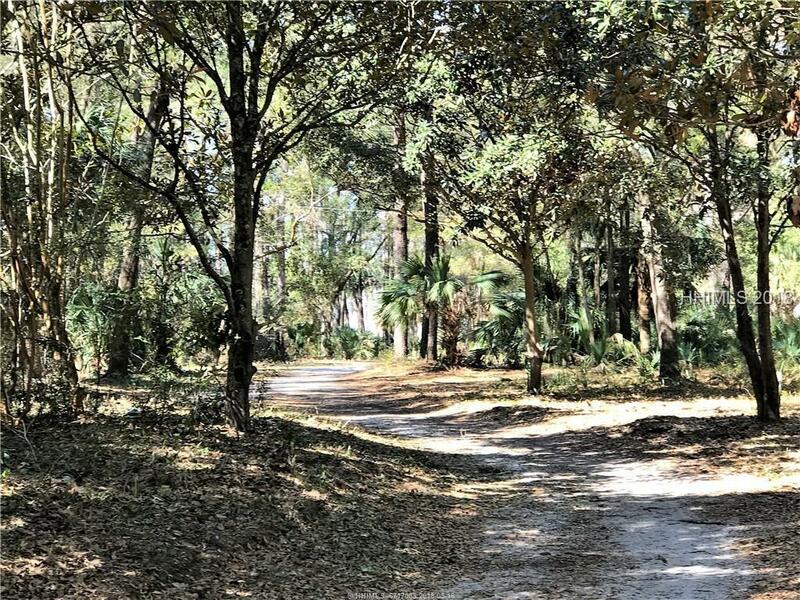 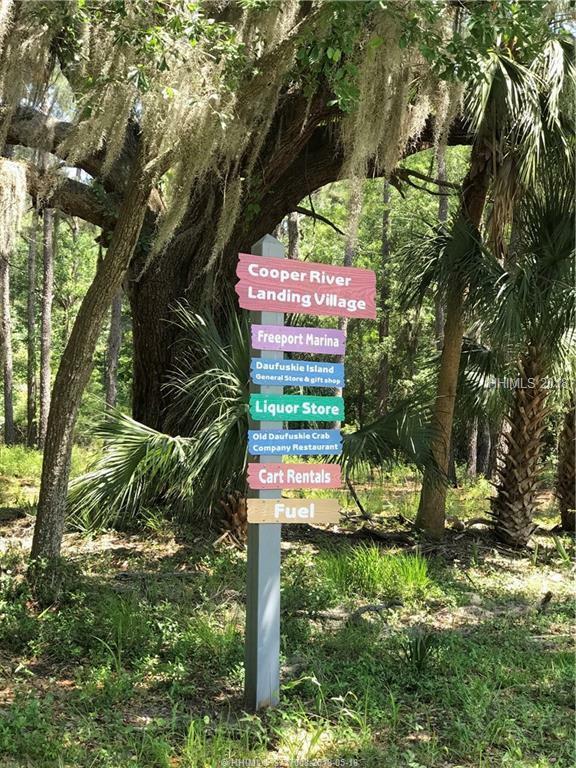 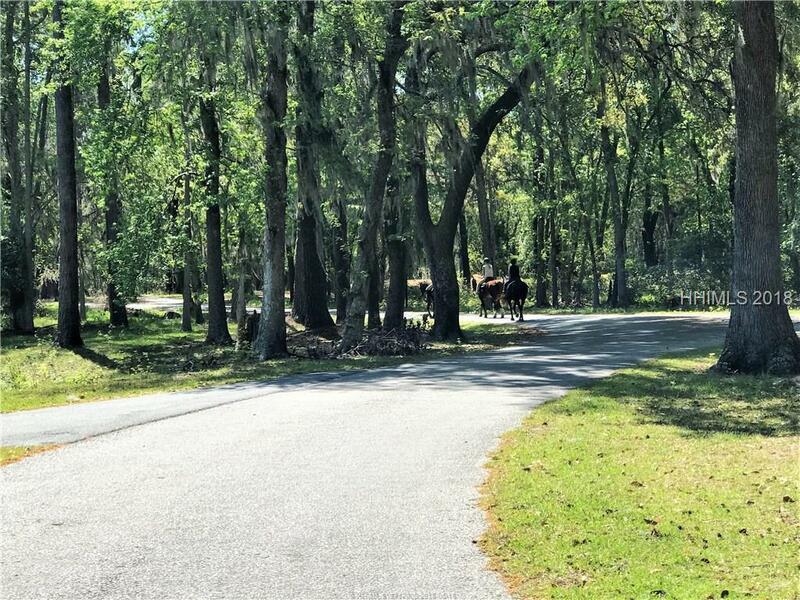 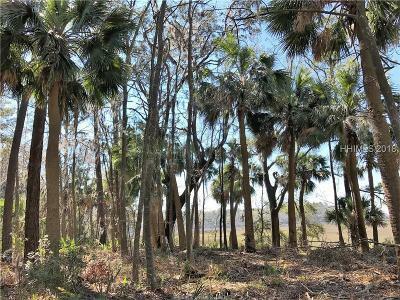 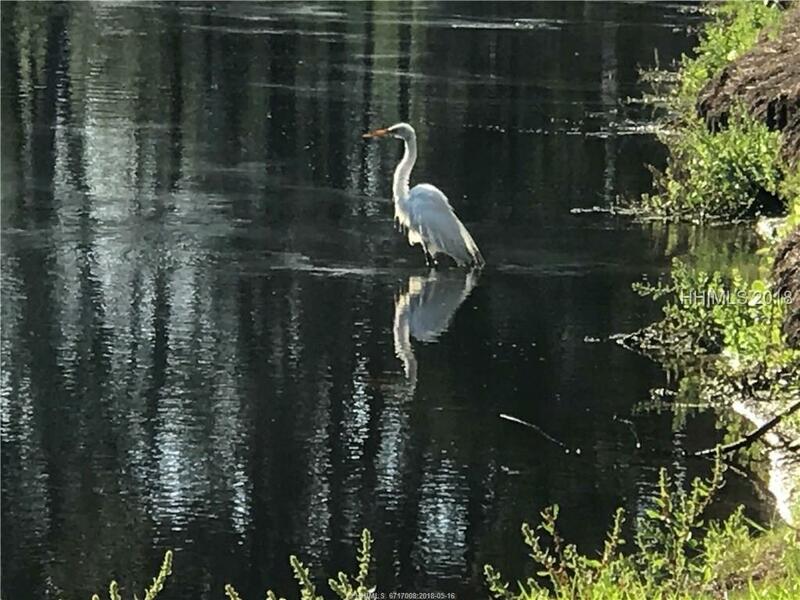 Daufuskie Island Lifestyle: Abandoning City Life... 9 Governor's Point: Undistracted Moments Relaxing with Family and Friends with an amazing 108' Marsh Front View Most People Can Only Dream Of!... 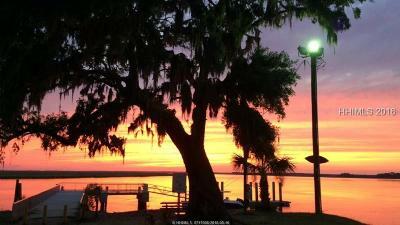 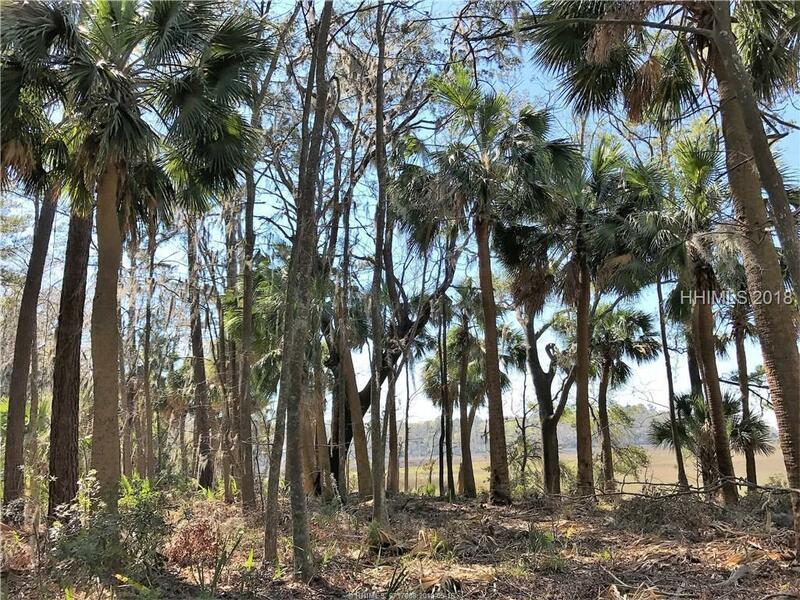 Governor's Point: A Quaint Marshfront Community Consisting of 20 Homesites. Very Low $200+/- HOA Fee with Covenants & Restrictions Protecting Your 'Island Life' Investment. 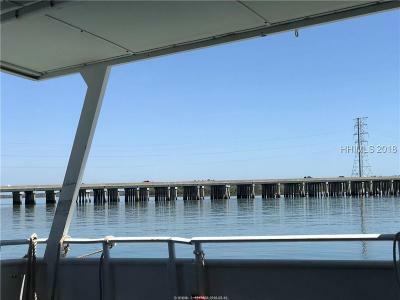 1,800 Min SF; 1,400 First Level. 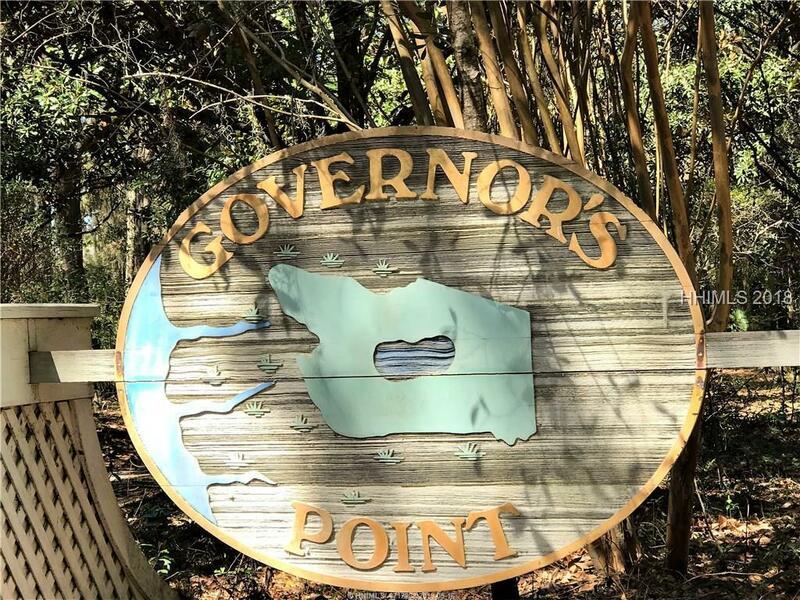 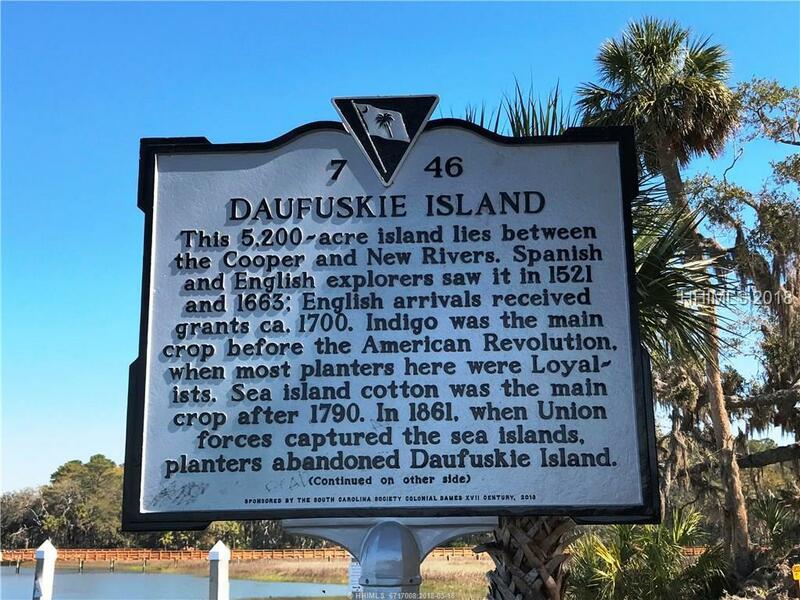 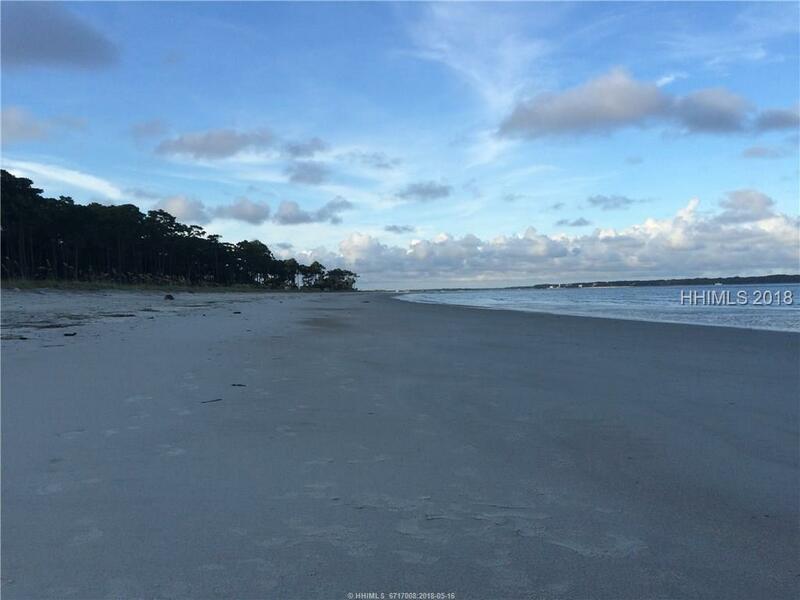 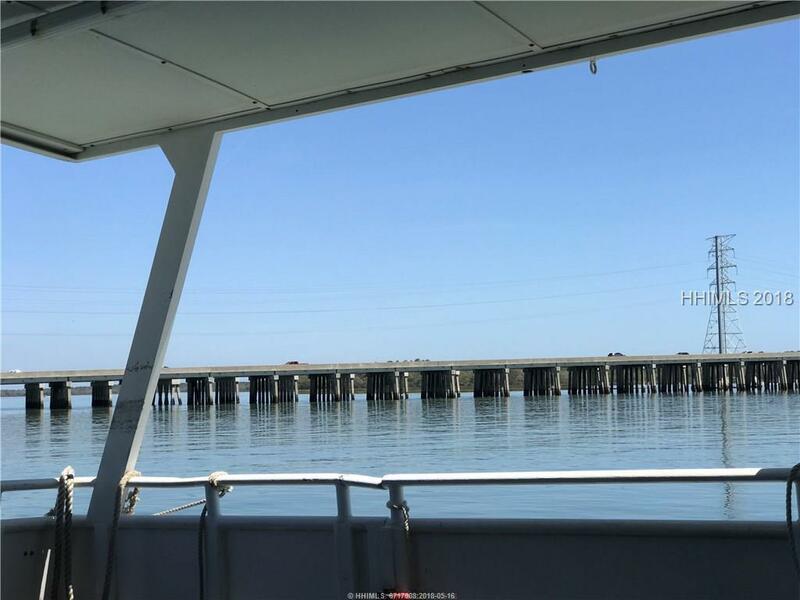 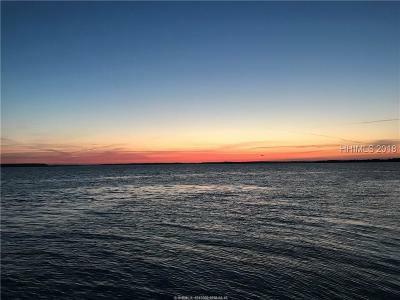 Only A Few Mini Minutes from the County Dock, Community Center Hosting Daufuskie Island Special Events, Open Markets and Daufuskie Island's Quiet Wide Sandy Beaches... Septic Permit and Survey on File.